A big thank you to Frankie Lawrence and her flock of hen loving friends for recently holding a fun filled Free Range Friday to help to re-home more hens in time for Christmas! 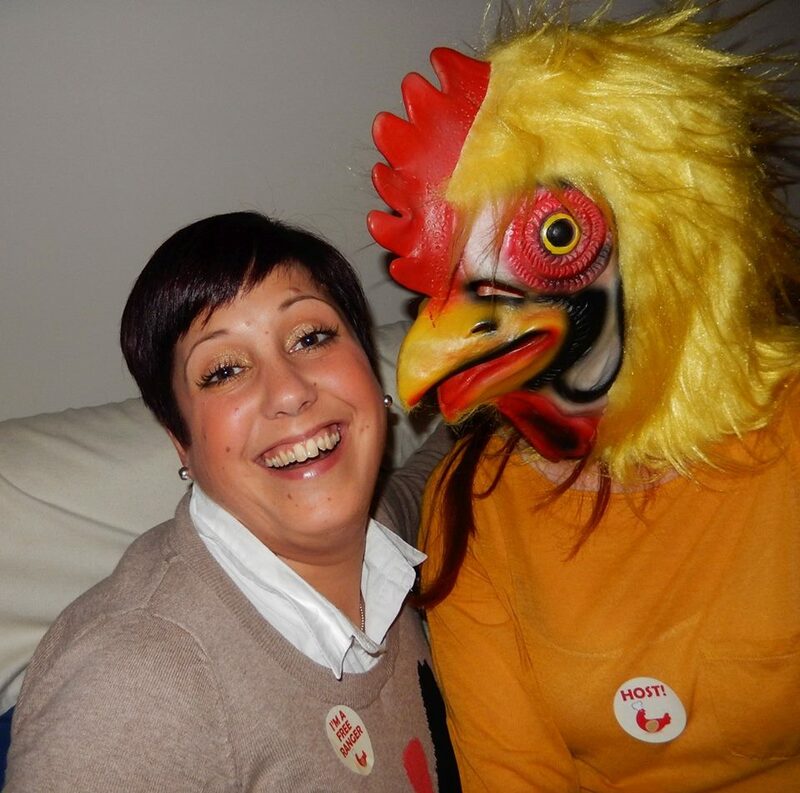 Frankie held a Chicken Run inspired film evening, where guests arrived dressed in hen/egg costumes (one friend arrived as Humpty Dumpty!) and ate all sorts of tasty treats made from free range eggs. Whilst some friends baked and made quiches and cakes, others brought along items from supermarkets where free range eggs are listed among the ingredients. 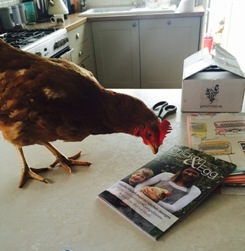 Frankie even wrote her own chicken quiz consisting of 12 questions, complete with quirky hen facts! All in all Frankie had a cosy, relaxed evening and raised a whopping £170.00 for the hens. We can’t thank her enough! 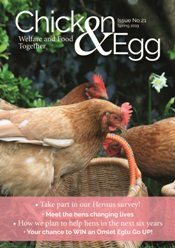 If you would like to take Frankie’s lead to help fulfill our vision of a free range future for all hens, why not get involved and hold your own Free Range Friday? Please contact Fiona Lockwood at fiona.lockwood@bhwt.co.uk or call 01884 860084 to order your free fundraising pack, which includes all the materials you need to get started. Free Range Friday donations really do make a world of difference to our lovable ladies.